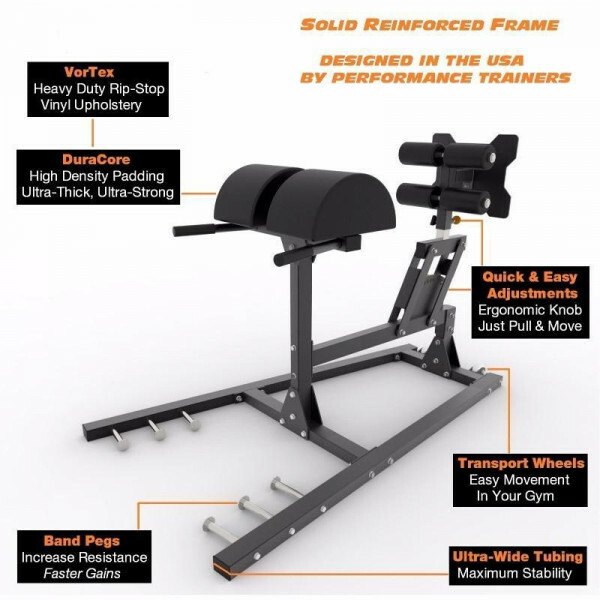 The GHD, also referred to as GHR, is an essential training tool for athletes. The main benefits of training with a GHD / GHR is building strength and stabilisation in the Core, Lower Back, Hamstrings and Glutes. 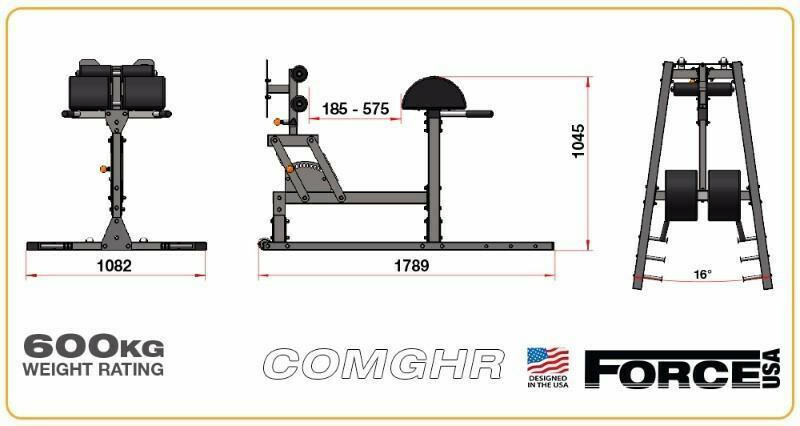 The GHD sit-ups create a powerful focus on emphasising abdominal contractions and using a GHD is one of the safest ways to train your spinal erectors.The benefits from functional training on a Force USA Commercial GHR can be utilised in almost any chosen sport. Built to handle high volume usage. Suitable for variable user heights. Heavy duty construction for high volume regular usage in a commercial environment. 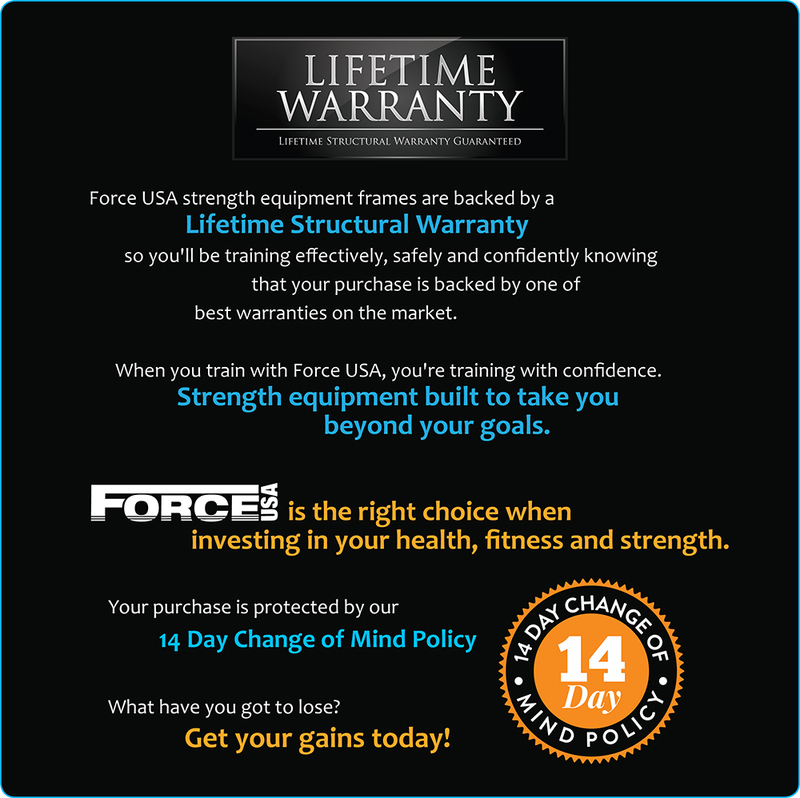 Meets Insurance requirements for Commercial Grade usage and backed by our Commercial Warranty. Designed in the USA by experts in their fields. We dont cut corners. 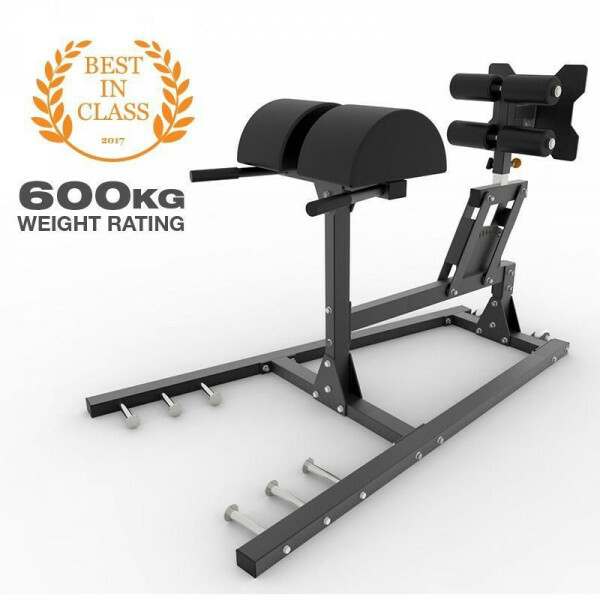 This GHD / GHR is one of the best because its designed by those that use it. 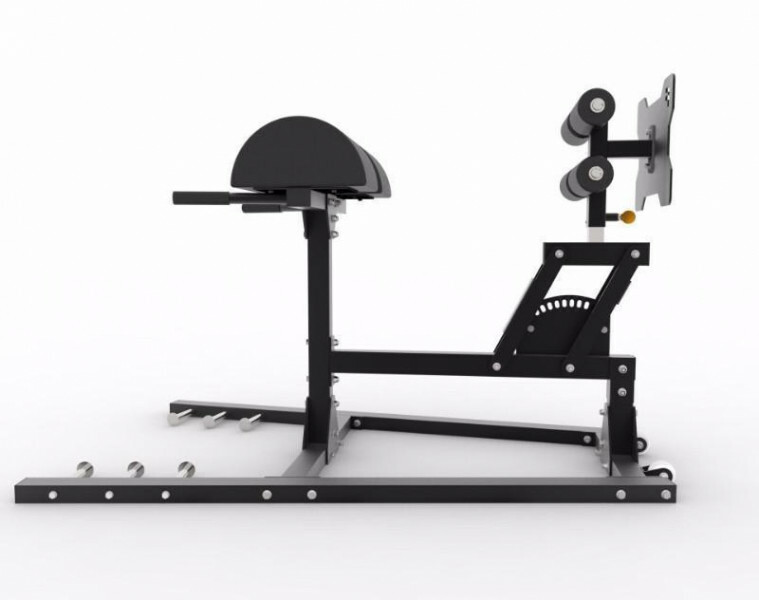 It had to meet all the needs of trainers and athletes before we could release it. Thick, heavy gauge steel tubing for a massive 600KG weight rating. 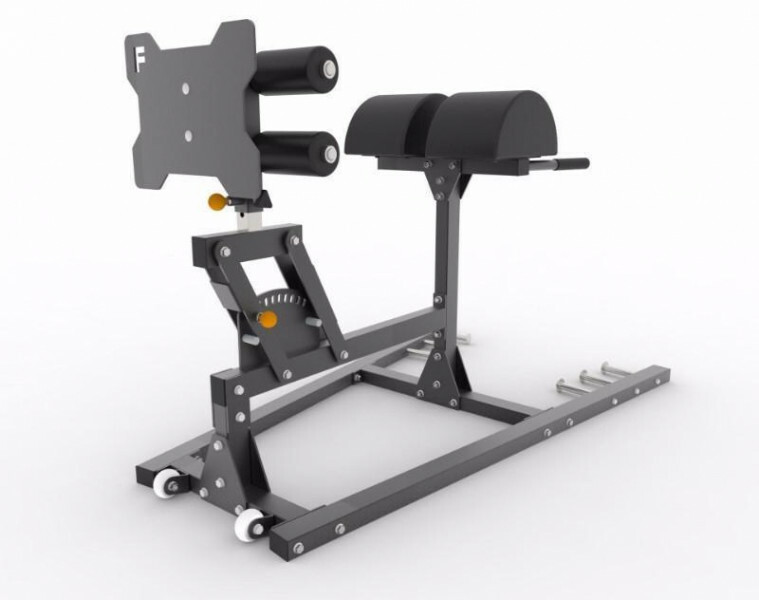 We also gave maximised stability to one of the strongest GHD / GHR on the market by having wide horizontal frame tubing. Unsurpassed innovation, quality and design in its class. 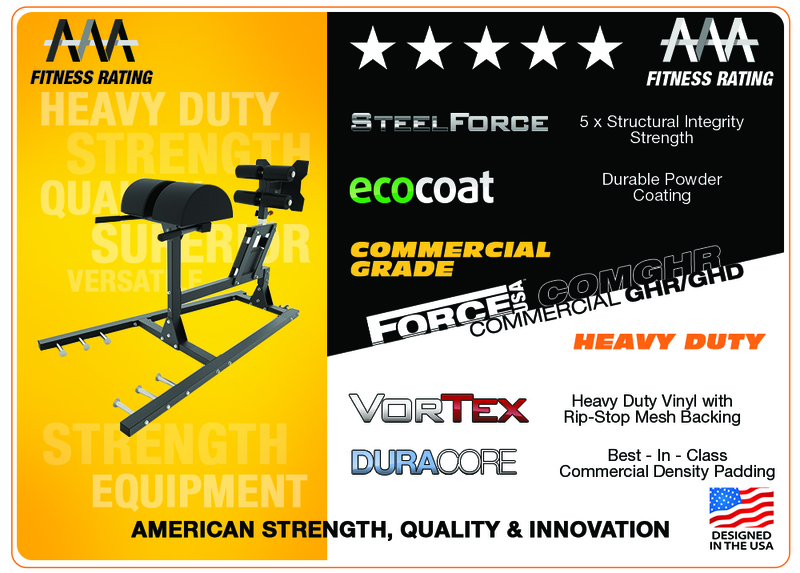 Strength, Stability, Comfort and Innovative Added Features.